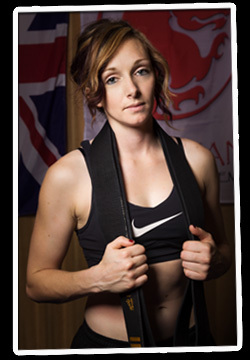 Martial Arts, Self Defence and Personal Development for all ages. 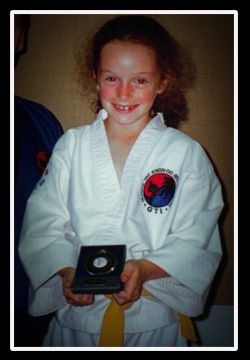 Since we opened in 1995, the Black Belt Academy has been the leading Martial Arts school in Dursley. Based at Cam Everlands School, we have classes for men, women and children of all ages. 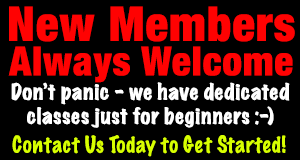 We offer all new students a month’s free members as our VIP guest, absolutely no-obligation, just a perfect way to sample the martial arts and see how you get on. You’ve got nothing to lose – contact us today to get started! Whatever your interest, we have a range of programmes to suit all skill-levels, from beginner to expert. Our classes are all taught under the direct supervision of a full-time professional instructor, Master Richard Olpin, who is a 6th Degree Black Belt with over 35 years of active training experience. 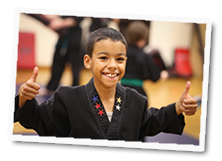 Training in the martial arts provides a huge range of benefits to every student, regardless of their age. Whether you’re looking to begin a journey of traditional martial arts training, or learn some practical self defence? Perhaps you’re looking to improve your fitness and lose a little weight? Our students often report a huge boost to their confidence and motivation. Parents tell us their children have gained significant confidence, they are much more respectful and have made significant improvements at school. Don’t just take our word for it! Why not take a look at some testimonials from a few of our adult students, or those from some of the parents. 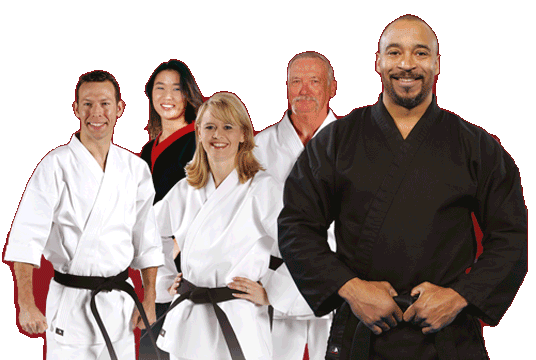 These are real people, just like you, and there are many, many more who’ve seen the benefits of martial arts at the Black Belt Academy. So, why not find out for yourself! With students from as young as 5 years right up to several past retirement age, you can be assured there are benefits for all who train, and we’d love to share them with you. 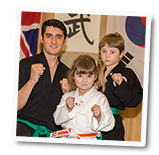 At the Ilyokwan Black Belt Academy we’re passionate about what we do, and we believe very strongly in the value of our programmes. 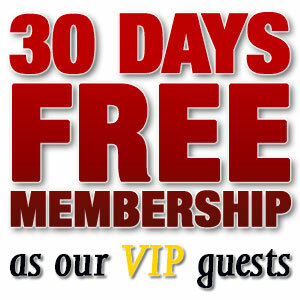 So much so, that we’re happy to offer you 30 days free membership of any programme for you to really have the opportunity to experience the martial arts for yourself. In addition, we’ll provide you with a beginners uniform free of charge, and an initial free private lesson with one of our specialist black belt instructors to help ease you into your first class. We guarantee you’ll never get the ‘hard sell’ approach from us. We believe that when you experience our programmes for yourself, the benefits will speak for themselves. Every journey starts with a first step. Are you ready to take yours? Call us today on 01453 549460 and we can arrange a mutually convenient time for you to visit the school and book your first private lesson. If you’d like some further information first, simply enter your name and email in the box on the left of this page and we’ll get right back to you. 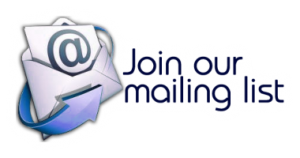 We’ll also send you a FREE guide to choosing a martial arts school, and we’ll add you to our mailing list where we share some useful training tips and very special offers. Do please remember, there is no such thing as a silly question! If there’s anything we can help you with or any information you need please don’t hesitate to call or send us an email via the contact page and we’ll get back to you right away. Take that first step and call us today! 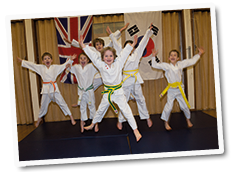 Traditional martial arts and valuable life-skills for children from 7-12 years. Using a ‘common sense before self-defence’ approach to character development. 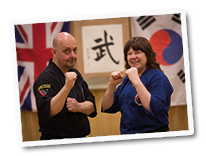 Our adults cross-training programme combines traditional martial arts training in Taekwondo (Korean Karate) with a strong principles-based self protection syllabus and inspirational personal development and life skills. “Before joining the Academy, Liam was having problems at school with a lack of confidence. He has now overcome this and has a much better outlook on things.